Christopher Helton hasn't added a story. 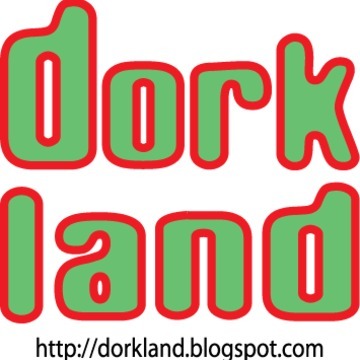 Hello, I'm Christopher Helton, lead blogger of the Dorkland! blog and Bleeding Cool correspondent. This campaign is to help with travel and related expenses for going to the Gen Con gaming convention. Travel and hotel costs along are over $800 and that doesn't include things like eating. If you have listened to the Geeky Voices Carry podcast, or read the Dorkland! blog over its ten year history, please consider helping out with defraying the costs of covering a major convention for a blog. Christopher Helton hasn't posted any updates yet. 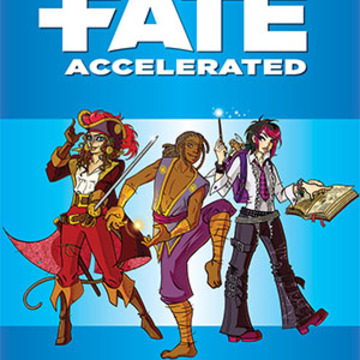 For $75 I will run one of my Fate Accelerated mini-settings from the blog for you and your group of up to 3 friends while at Gen Con. The game will be 2-3 hours and we will decide on a time and location that fits everyone's schedule. Pictures will be taken and shared via the blog. 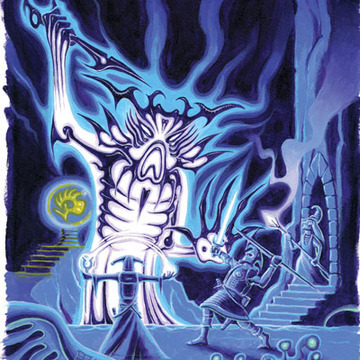 During Gen Con I will run a Swords & Wizardry game for you and up to 3 of your friends. The game will last 2-3 hours and the time and place will be determined by schedule. What will the game be? It could be anything from a classic adventure to a dungeon crawl of my own creation. Regardless it will be a fun evening. Pictures will be taken and shared via the blog. 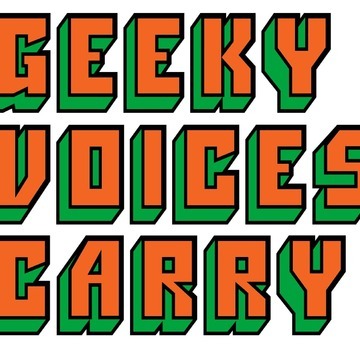 For $100 or more you can sponsor an episode of the Geeky Voices Carry podcast. This will entail the crew talking about your company at the beginning and end of the sponsored episode. You will also be mentioned on the YouTube page for the recording and in the description of the episode. For $100 or more you will sponsor a blog post during the blog's Gen Con coverage. The post will mention your company, with a link to your website. An image can be included for an additional $50. Christopher Helton is managing the funds for this campaign. The campaign is for a personal cause.